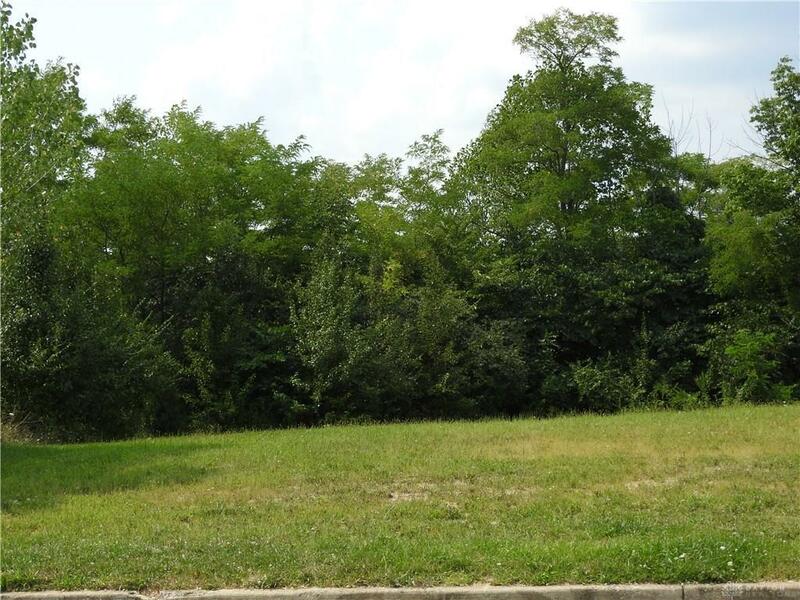 Desirable and well established Brown School Woods! Single family twin home parcel. Both lots 125 and 126 are included in the price. Seller can build to suit or purchaser can bring own builder.